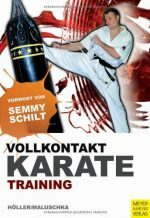 The book shows the basics of the challenging sport Muay Thai. 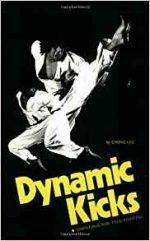 Learn the techniques and understand how to apply them. 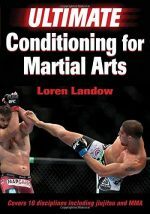 This book contains numerous exercises that guarantee a varied and interesting training. Besides the total workout of the body, the sport improves personal awareness, stamina and physical control. Muay Thai is gathering popularity throughout the world, especially in the USA. In 2006 it was recognized by SportAccord, formerly known as General Association of International Sports Federations. The discipline is a perfect training for people of all ages, as it enhances physical control and cognitive functions. 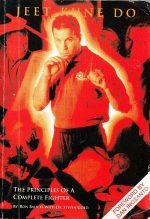 Author, Arnaud van der Veere started with Muay Thai at the age of 8. 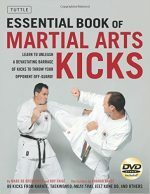 For almost 20 years he has competed in Kickboxing competitions all over the world. Currently he is using the sport and its ethical values to work with rehabilitate deprived children and adolescents.